Bali Surf Yoga Retreats have become a real mainstay for the experiential and imaginative traveler wanting the best of both worlds – fun and fitness. 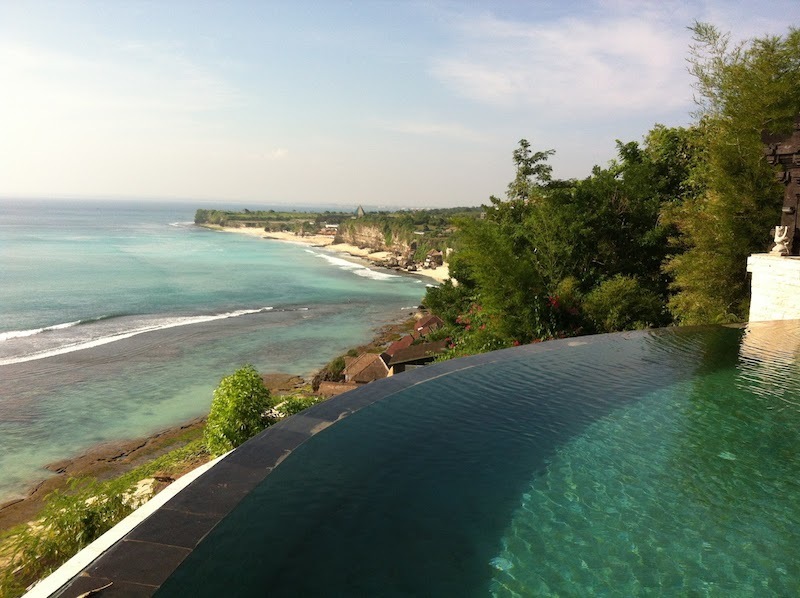 And a bali surf yoga retreat at The Temple Lodge has got to be one of the top spots to lay low and hang-ten! The Temple Lodge offers sparse yet unique Balinese-style accommodation perched smack-bang on top of the white cliffs of laid-back surfer mecca Bingin Beach. 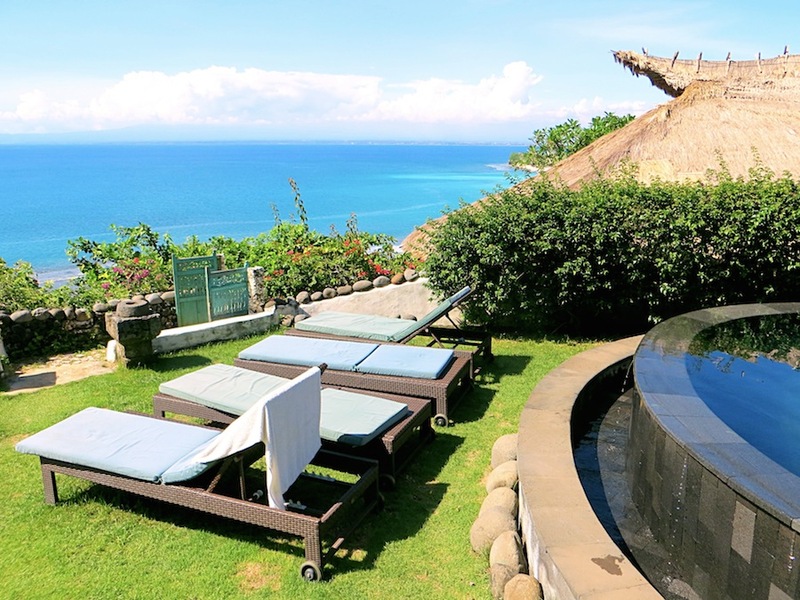 Uninterrupted 360-degree sea views span from Uluwatu to Kuta and the majestic volcanoes beyond. Promoting a healthy balanced lifestyle, The Temple Lodge offers daily yoga classes on-site in a beautiful garden setting and healthy lunch and dinner menus. Odysseys Surf School offers daily surf lessons at Bingin all year round. Oh, and there’s free WiFi for those who can’t bare to disconnect entirely. Visit The Temple lodge website here.